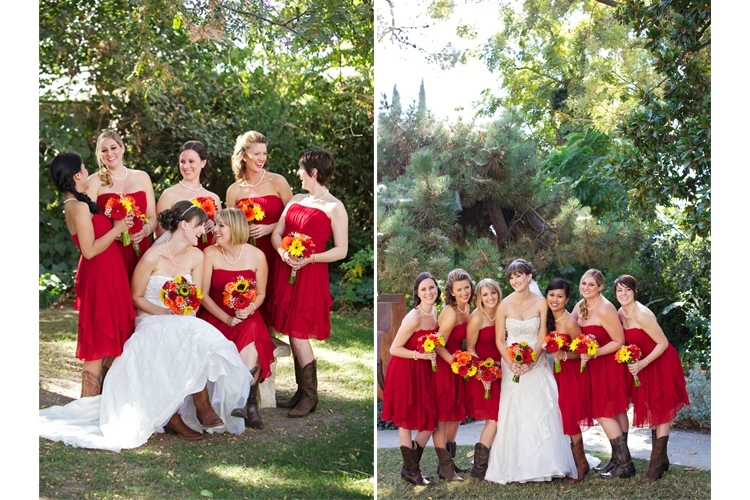 The BMOA provides a unique setting for any wedding or event. 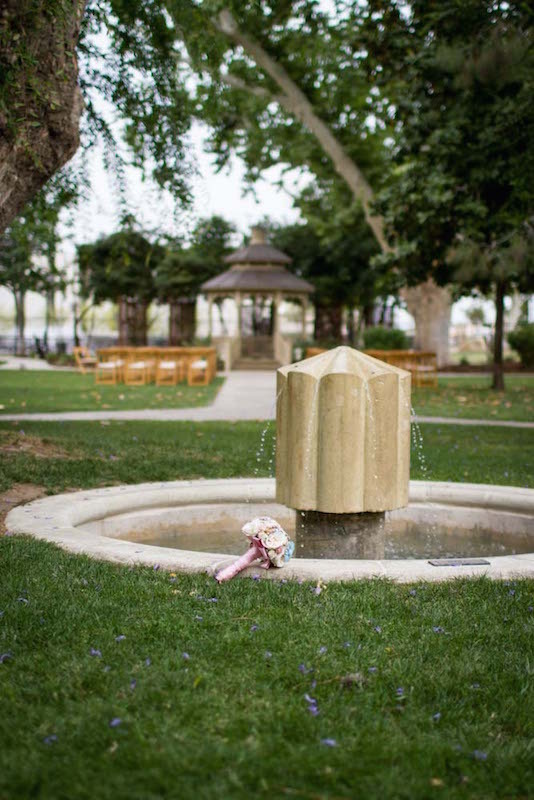 Your special event can be surrounded by local, national, and world-renowned art inside our banquet room or outside in the museum’s lush gardens. Create your own affair to remember. The Bakersfield Museum of Art provides a unique setting for any occasion. Your special event can be surrounded by local, national, and world-renowned art when you book inside our banquet room or outside in the Museum’s lush gardens. The Museum’s banquet room is available for corporate events and private parties, and can be transformed beautifully for any occasion. With a capacity of 175, it is a fantastic host to events of all kinds, including birthday parties and wedding receptions. The Museum’s gardens have gone through a series of transformations during its 60 plus years of existence. Over the years the garden has been the home to numerous camellias, roses, and towering clumps of banana trees which can still be seen today. The garden is presently home to hundreds of plant species that serve as a wonderful example of plants that can be grown in our valley’s climate. 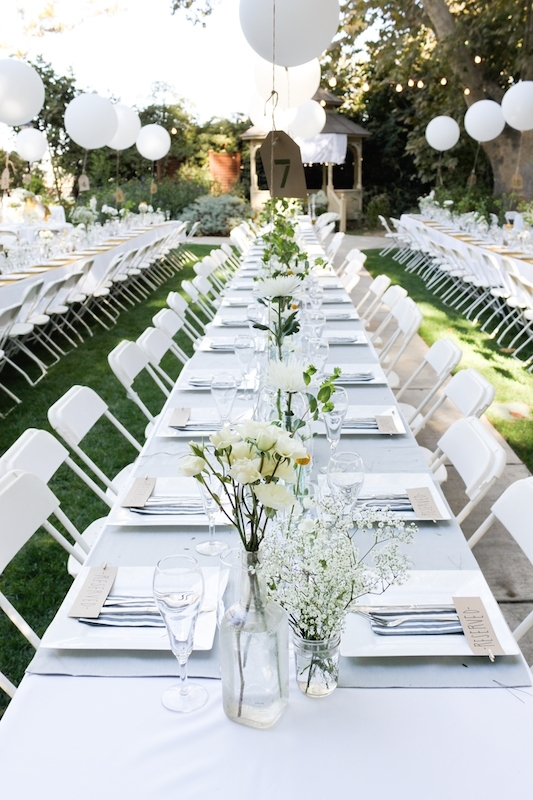 With something always in bloom, the garden is the perfect place for outdoor events. The Museum has been the venue for numerous fundraising events, receptions, and weddings. Even when the valley reaches a hundred degrees, there is always a patch of shade under the garden’s sycamores, pines, and ash trees. Looking for that secluded, special place to have lunch with a friend? Sit in the Museum gardens and enjoy the peace and quiet. Click here to download our Museum Rental Information guide for general pricing. Please contact ccargill@bmoa.org for additional questions regarding event rentals. A facility fee is required of photographers looking to use the Museum grounds for wedding, family, senior portraits, and other sessions. Please call the Museum at 661-323-7219 for more information and to reserve sitting times.